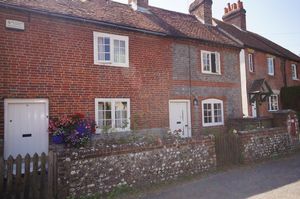 Borland and Borland are pleased to present this charming two bedroom character cottage in Finchdean village. 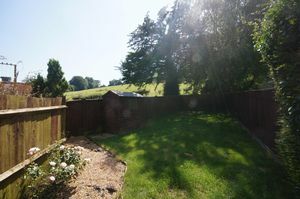 This property has been modernised and recently decorated throughout. 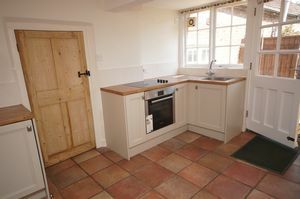 The cottage comprises of Kitchen/Dining room, Sitting Room, Bathroom and Two Bedrooms. 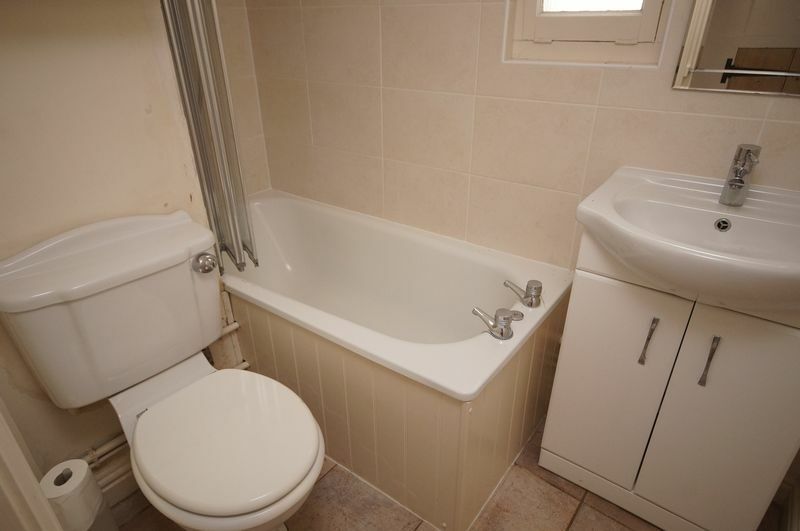 other benefits include Enclosed Rear Garden, Electric heating and street parking. 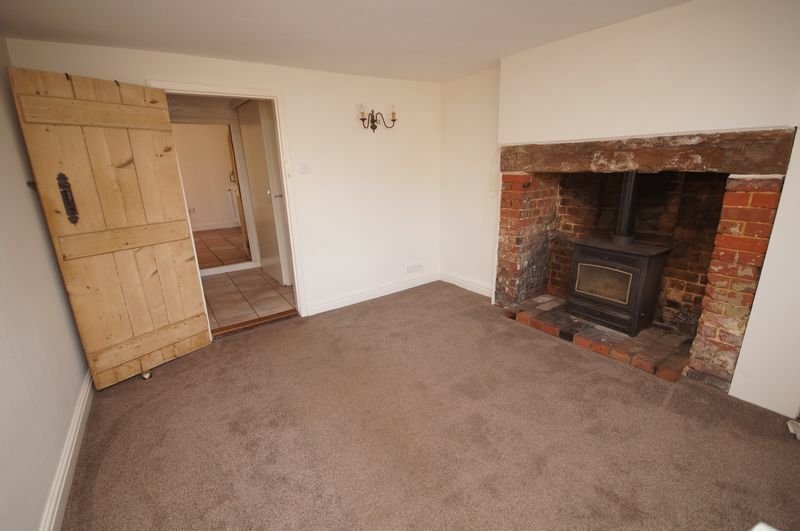 Charming sitting room with feature brick fireplace with log burner. 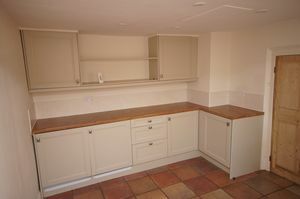 Country style kitchen with wall and base units and ceramic flooring. Appliances include built in electric oven and hob, integrated under counter fridge and freezer plus space for washing machine. 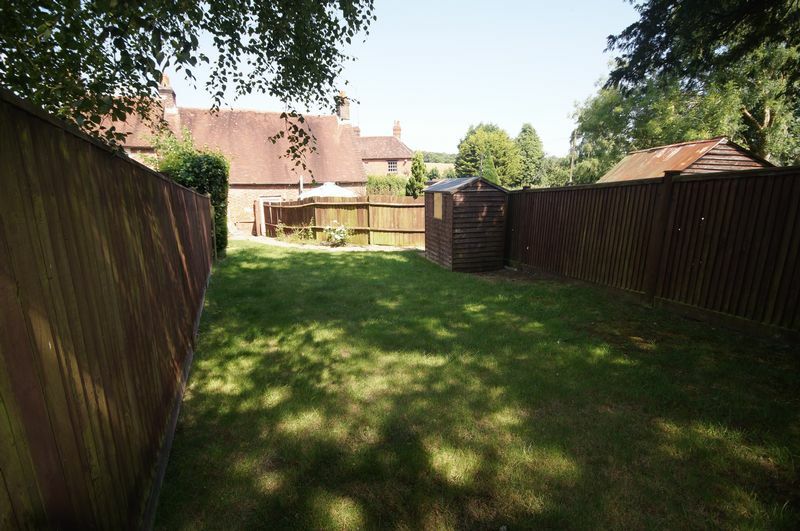 Door leading to rear of property. Downstairs bathroom with white suite consisting of vanity unit with wash hand basin, wc and bath with shower over. Rear garden laid to lawn with shared rear access by arrangement.